Theranos’ new blood testing technology was supposed to signal “the beginning of the next phase” for the company, with the promise of a fast diagnostic blood test for Zika virus. Instead, the company has come unstuck again after not following proper procedures. The Sample Processing Unit – also referred to as “miniLab” – was unveiled during this year’s American Association for Clinical Chemistry (AACC) meeting and was designed to be the successor to its controversial Edison technology, allowing for remote, accurate testing from a few drops of blood. At the AACC meeting, the company’s first ever public presentation of data of its technology claimed its miniLab platform was as effective as a comparator machine in measuring blood Zika levels. The company also revealed that it had submitted data in relation to its Zika test to the FDA for emergency use authorisation. 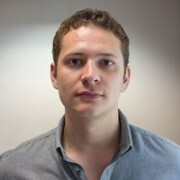 The data supporting the company’s application comprised blood tests performed on finger-prick samples from patients, including from the Dominican Republic. The samples were then shipped to Theranos’ Palo Alto, California headquarters for processing. According to the Wall Street Journal however, an FDA inspection earlier this month discovered that some of the data supporting the accuracy of the Zika test was collected without implementing a patient-safety protocol approved by an institutional review board – the body that ensures patients are treated safely and ethically during medical studies. 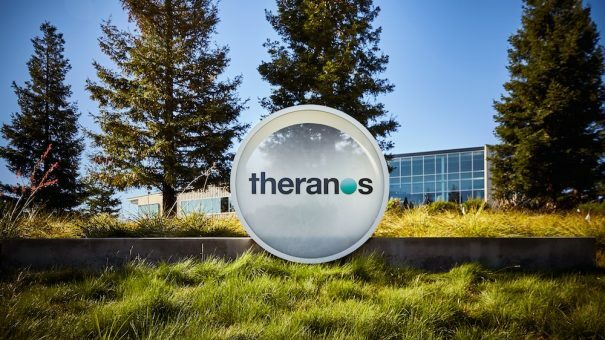 The company has since voluntarily withdrawn its application, stating in an email to Theranos investors that additional data will be collected and re-submitted to the FDA for approval. The setback comes at a time when Theranos is currently attempting to negotiate with the Centers for Medicare and Medicaid Services over the closure of its California lab, a two-year banning of founder Elizabeth Holmes owning or running a lab, and other sanctions imposed by the agency. The company has also recently strengthened its compliance efforts, appointing two new regulatory, quality and compliance executives and a new Compliance and Quality Committee.